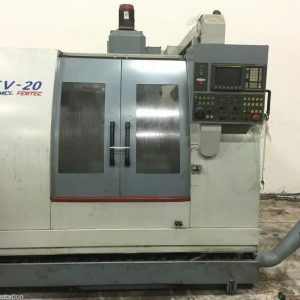 FEMCO Inc. is a manufacturer of finely crafted CNC machines manufactured in Taiwan. 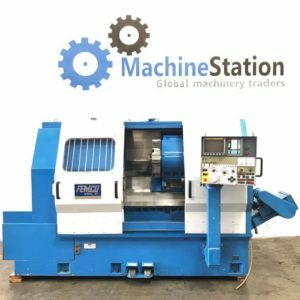 The line of CNC machines includes lathes, vertical lathes, and horizontal boring mills, vertical machining centers, and wheel turning centers. 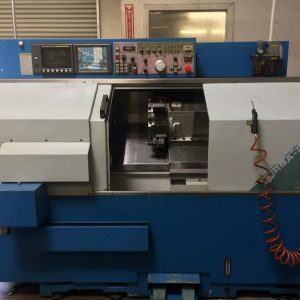 FEMCO has been manufacturing metalworking tools since 1958. 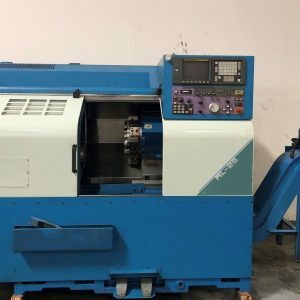 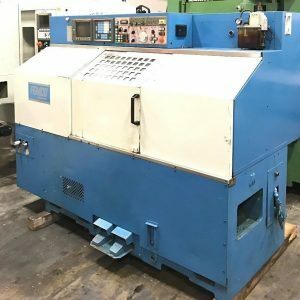 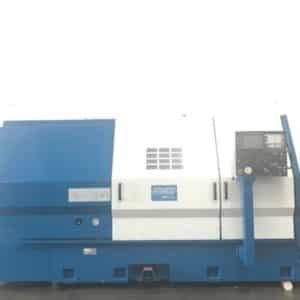 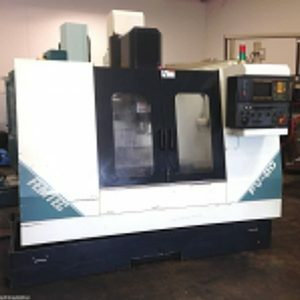 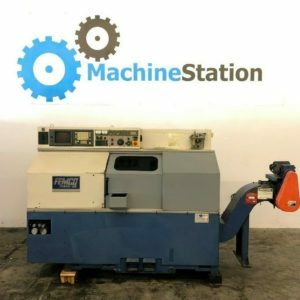 Click here toknow which used Femco machines we currently have for sale of auction.